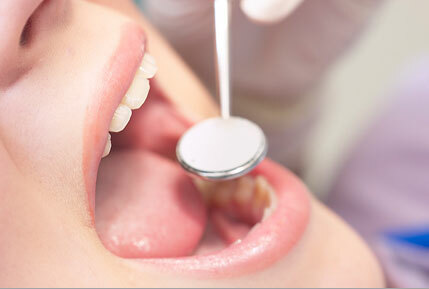 Preventative care is the most important type of dentistry. Teaching preventative care practices is the best way to prevent damage and decay to teeth and gums, and helps save time and money for millions of people. Your oral health is our first priority, and we recognize the link between oral health and overall well-being. Preventative care begins at home, and should begin at a very early age. Diligent brushing and flossing can help you hold onto your natural teeth throughout your lifetime and prevent extensive dental work. Healthy teeth and gums are not only functional, but also pleasing to look at! A healthy smile can draw people to you and infuse your self-confidence. With excellent preventative care, you will enjoy the benefits of a bright smile with fresh breath and healthy gums that don’t bleed. Healthy teeth and gums also decrease your risk of other medical problems. Bacteria left untreated in the mouth can infuse the bloodstream and c ontribute to serious medical conditions such as stroke, heart disease, diabetes, ulcers, premature births, and bacterial infection of damaged heart valves and prosthetic joints.